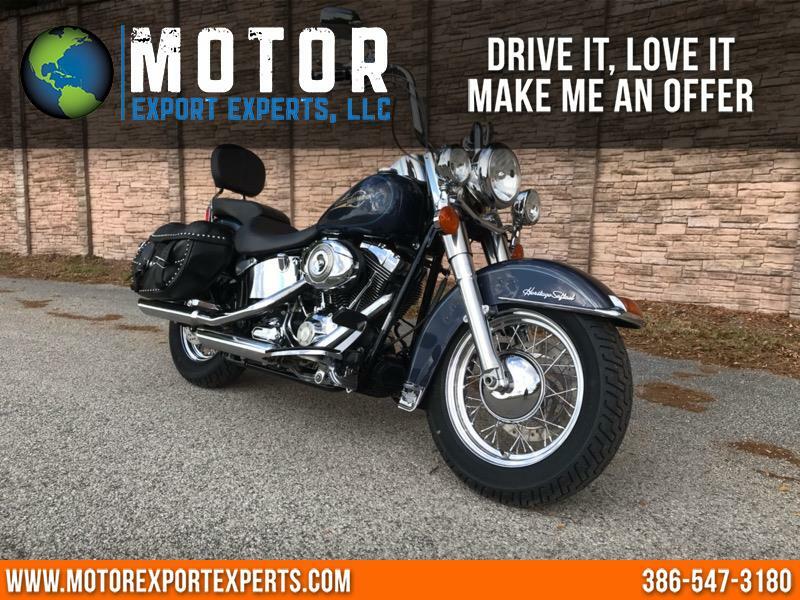 2008 Harley Davidson Heritage Softail Classic FLSTC. Powerful 96cc v twin engine, 6 speed transmission. Ridden only 3,200 miles per season for a total of 36,000 miles. Custom handle bar, chrome hand controls, new front and rear tires. Fully serviced and ready to ride cross country. Message: Thought you might be interested in this 2008 Harley-Davidson FLSTC.